Since you’ve found your way to our website, you’re likely looking for a provider of aerospace or mil-specification welding, heat treating or NDT services. When looking into partnering with a company for aerospace welding or mil-spec welding and related services such as heat treating and NDT, there are specific qualifications you’ll want to look for. However, in order to find the most qualified company for a specific project, you need to look beyond just compliance with standards and basic qualifications. In the highly competitive aerospace welding industry, companies need to continually advance in the state of the art in order to thrive. 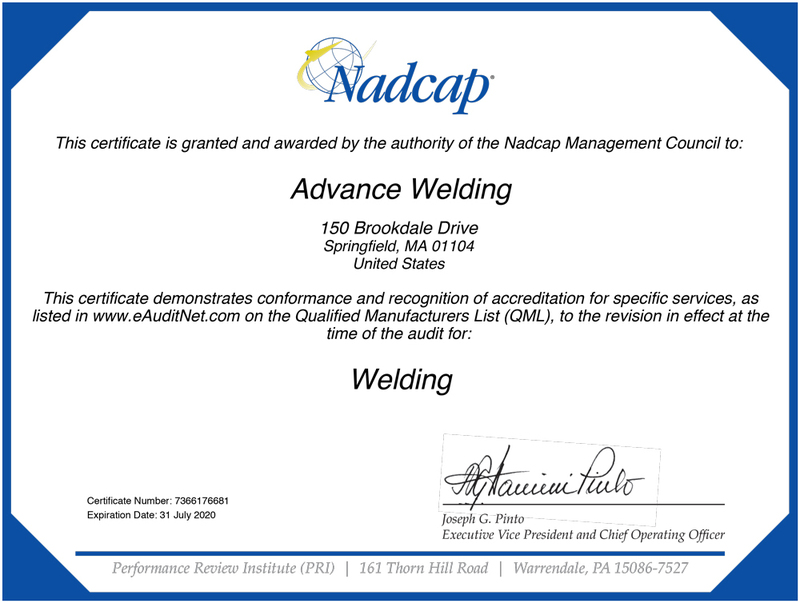 As a long-time supplier of mil-spec and aerospace welding services and solutions, Advance Welding has consistently pushed to improve productivity, quality and safety. 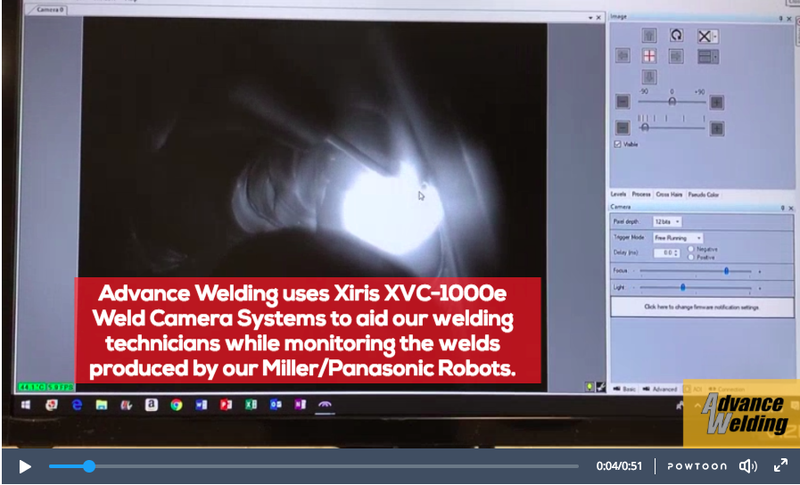 Advance Welding to Exhibit at Eastec 2019 in West Springfield, MA. EASTEC is the leading Northeast manufacturing trade show. Eastec 2019 will be May 14-16, 2019 at the Eastern States Exposition in West Springfield, Massachusetts. 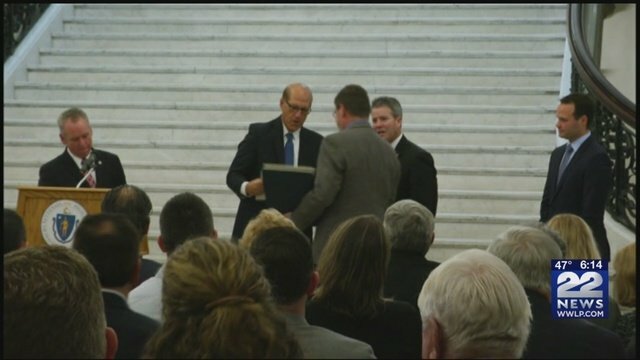 During a State House ceremony Tuesday, legislators honored more than 30 Massachusetts manufacturers for their commitment to creating and maintaining employment and economic opportunities in the Commonwealth. 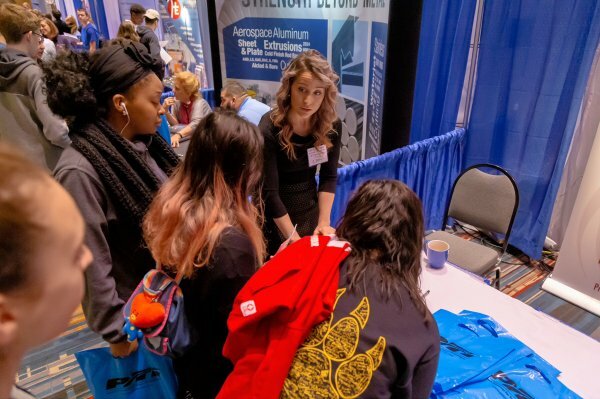 Advance Welding participated in the Future WorkForce Opportunities Career Fair and the ACM Aerospace Alley® Tradeshow that took place at the CT Convention Center on Wednesday November 7th. Advance Welding Hosts the First of a Series of Manufacturing Round Tables with Senator Lesser. 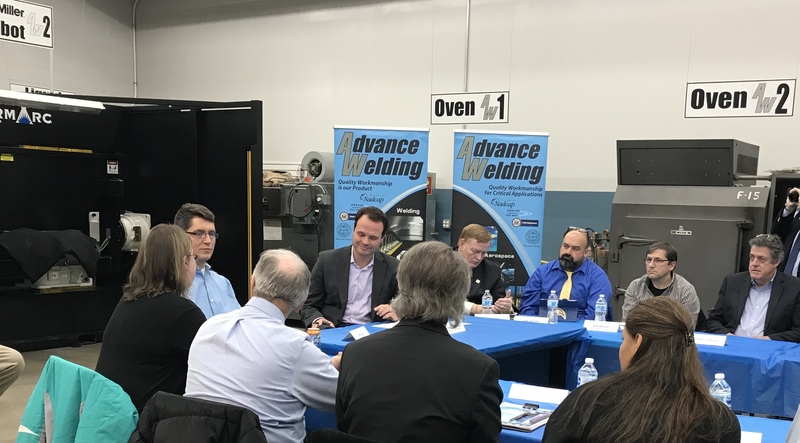 SPRINGFIELD — Senator Eric P. Lesser, along with local leaders in manufacturing and vocational education, held a roundtable discussion on the state of manufacturing in Western Mass. on Tuesday at Advance Welding. The aerospace and defense industries formed Nadcap as a worldwide program to cost-effectively manage special processes and products. 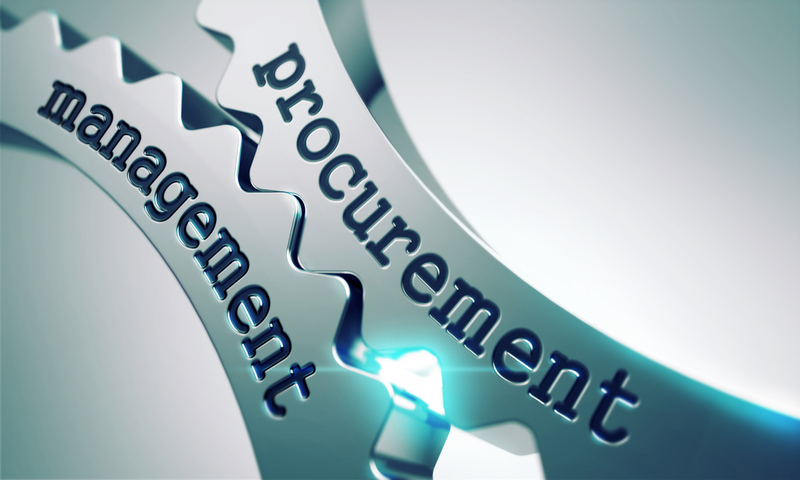 Using a consensus approach and continuous improvement methodologies Nadcap assembles technical government and industry experts to define operational requirements and to establish accreditation requirements to enable a qualified vendor ecosystem that can deliver repeatable quality services and products. Learn About Best Welding Practices in the Aerospace and Defense Industry. Partner with us for all of your needs from conceptualization to final product. We have processes and expertise in place to deliver quick turnaround on estimates, R&D and production runs. Copyright Advance Welding 2018 - All Rights Reserved.